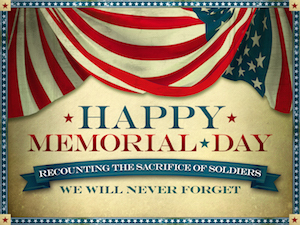 The Williamson Group Realty, Inc. will be closed on Monday 5/25/2015 in recognition of Memorial Day. The office will reopen on Tuesday. We wish everyone a spectacular and safe weekend.